Coastal News Roundup: Who, Or What, Killed Pelicans In St. Bernard and Plaquemines? Several brown pelicans were reported either injured or killed in both Plaquemines and St. Bernard Parishes. After an investigation and necropsies, the Louisiana Department of Wildlife and Fisheries determined that no foul play was involved. This week on the Coastal News Roundup: officials investigate who or what might have been behind all the dead pelicans in Plaquemines and St. Bernard Parishes. Plus, an update on the Taylor Energy oil well that’s been leaking in the Gulf of Mexico for almost 15 years.  WWNO’s Travis Lux talks with environment reporter Tristan Baurick from Nola.com | The Times-Picayune about the week in coastal news. Coastal News Roundup: Who Or What Killed All Those Pelicans? Q: People had been finding dead and injured pelicans this week in both Plaquemines Parish and St. Bernard Parish. That caused a lot of concern, especially the detail that one of the dead pelicans looked to be nailed to a pole. The Department of Wildlife and Fisheries did an investigation, and on Thursday said there was actually no evidence that humans were behind this. In fact, the pelican on that pole seems to have gotten caught on a screw that was sticking out of it. Yeah, some context is needed on this. Most of the reports of dead pelicans came from one person, and there’s no confirmation any pelican was killed by humans. What state wildlife investigators are trying to make clear is that it’s common to find dead pelicans during wintertime. It’s a time of year when food is scarce, so if you’re a younger or weaker pelican it’s kind of a rough time. The cold is an issue, and has been known to freeze hundreds of pelicans at a time in the gulf coast. Q: In other recent bird news, the National Audubon Society says it supports Louisiana’s plan to build the Mid-Barataria Sediment Diversion -- a hotly contested restoration project near the coast. Basically, the state would try to rebuild land using the sediment already in the Mississippi River by cutting a slice out of the river levee, and letting the muddy water flow into the marsh. Audubon has already supported diversions in the past, now they’re saying it’ll be good for birds. How so? They really think it’ll help out the Barataria Basin, which was hit hard by the BP oil spill. Audubon thinks the diversion has the best chance of reversing that, or at least keep pace with erosion. That’s going to be good for pelicans, egrets, sandpipers and other birds that live there. Q: The other thing I want to talk about is the Taylor Energy oil spill. Back in 2004, a platform owned by Taylor Energy was knocked over during Hurricane Ivan. A bunch of the wells started leaking and the company tried to plug them, but it’s still been leaking ever since. Last year, the Coast Guard stepped in and asked the company to stop the leak. Why has it been leaking this whole time? Well, there’s debate on that. Taylor Energy says the oily sheen people have been seeing for 14 years is caused by oil that spilled in 2004. It says the oil is sitting on the seafloor, lodged in the mud. They say it’s slowly bubbling up to the surface, and there’s really not much that can be done. The Coast Guard says the problem is uncontrolled, constantly flowing oil from a leaking well. A couple of months ago, the Coast Guard finally ordered Taylor Energy to put an end to it. Q: Now, there’s a new estimate about how much has leaked. What’s the estimate? Yeah, it’s biggest yet. This estimate is out of the University of South Florida. At the high end of their estimate, the researchers are saying the Taylor site may have put 375 million gallons of oil into the Gulf. That’s more than two times more oil than the BP spill. It could be. That estimate has a wide range, so it could be low -- but even the low end estimate of about 2,000 gallons per day could be flowing out, which could have a big impact, too. Q: Where do we go from here? What’s the next step? The next step is to see how the Coast Guard order is being carried out -- how well it’s being contained. We should be hearing more about that in the coming weeks. This week on the Coastal News Roundup: the Endangered Species Act. The ESA went into effect in 1973, and since then, several Louisiana species that were once endangered have come back from the brink of extinction. Recently, both congress and the Trump Administration have proposed changes to the law. Sara Sneath, environmental reporter for Nola.com/The Times-Picayune, has been writing about the impact of the law in Louisiana. WWNO’s Travis Lux spoke with her about the proposed changes, and how the act has helped some of Louisiana’s most iconic species -- like the American alligator, the brown pelican, and the Louisiana black bear. This week on the Coastal News Roundup: details on another big climate report, and the Coast Guard orders a stop to the longest-running oil spill in the Gulf of Mexico’s history. Plus, the latest on a legal fight between a Louisiana landowner and an endangered frog. WWNO’s Travis Lux talks about the week in coastal news with environment reporter Tristan Baurick from Nola.com/The Times-Picayune.